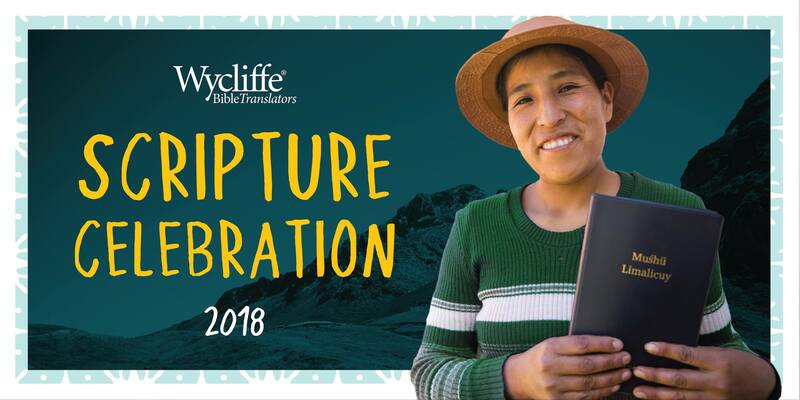 United States (MNN) — Every other year, Bethlehem Bible College hosts the Christ at the Checkpoint conference in Bethlehem. 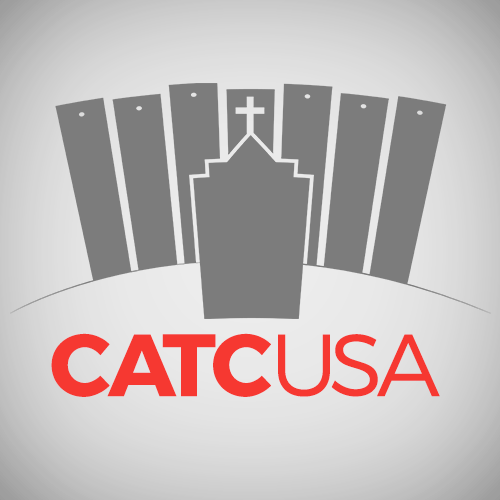 However, this is the first year the college is hosting a follow-up Christ at the Checkpoint conference in the United States, also known as CATCUSA. The conference was from October 15-18 in Oklahoma City, Oklahoma. 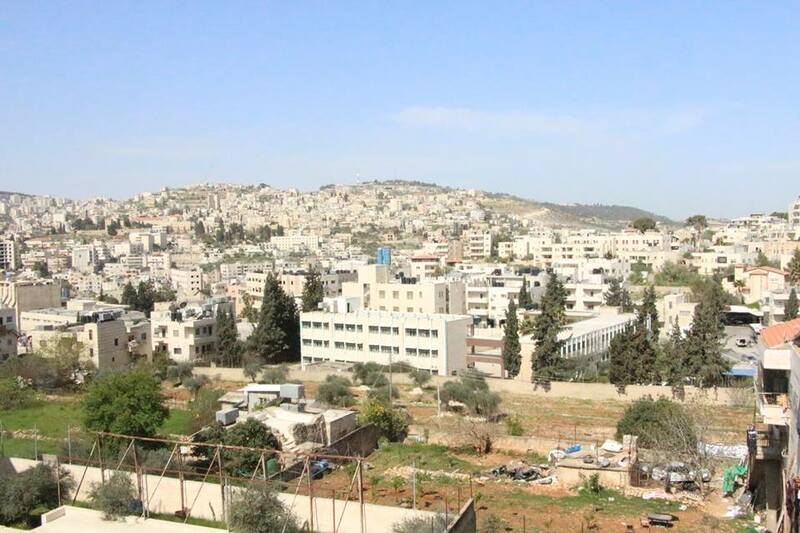 “The purpose of the conference is a way for us as believers in Jesus to engage with the situation that’s going on here in Palestine and Israel,” Bethlehem Bible College’s U. S. Development Officer Marianne Smith explains. CATCUSA shares the same information presented in Bethlehem. However, the challenge comes from trying to bring the context of the situation to the United States. When people attend in Palestine, they see the situation first-hand for their brothers and sisters. This task has been left up to the speakers, many of whom are from Bethlehem Bible College, like Reverend Jack Sara or Reverend Dr. Munther Isaac, Bethlehem Bible College’s Academic Dean. Other speakers include Jewish voices, an Islamic speaker, as well as Christian Zionists who share a different narrative than Bethlehem Bible College’s. Smith says there is a narrative many Americans have not heard—the story of the Palestinian believers. Many people are unaware there are Christ followers in Palestine. Imagine what it would feel like to be off the radar of the global Church because this is how it feels for Palestinian Christians. “They feel cut off from the rest of the world, the global Church, as it were. So, they need to hear the story. The story needs to be brought out,” Smith shares. Areej Masoud, the Development and Communications Coordinator for Bethlehem Bible College in Bethlehem, is a Palestinian Christian. She believes this conference is important because Christians are called to take a stand for justice, including justice for others. “Take our perspective seriously because we happen to be living here. We thought about many issues including God’s vision for this land, peacemaking, reconciliation. Honestly, many times we are troubled because church leaders around the world take sides or make positions or statements that actually hurt us and injure our own existence as a Christian community in this land.” Dr. Munther Isaac says. Isaac once encountered a Godly woman who had prayed for peace in Jerusalem for 50 years. Not once did this woman mention prayers for Palestinians. It was not because of prejudice, but because she did not know Palestinian Christians existed. Perhaps this is your first time hearing about Palestinian Christians. Take a moment to pray for them and ask God to reveal ways you can help. “We ask people to not just pray for us but to pray with us for different things. To begin with, for real peace in this land. Peace between people and God. We believe that Christ is our peace and he reconciled us with Himself, with God the Father through Himself…He has given us a ministry of reconciliation and as such it is our duty to be peacemakers,” Isaac shares. Ask God to keep the young people in Palestine. Isaac says because of the ongoing conflict; people continue to leave their homeland rather than live into the calling God has for them there. Pray these people would stay and for both the young and old to hear God and obey in the land where Christ was born. Also, pray the global Church would become more aware of and compassionate for Palestinian Christians. Learn more about CATCUS here! To explore Bethlehem Bible College, click here. Header photo courtesy of Bethlehem Bible College. Take a moment to pray for Palestinian Christians and ask God to reveal ways you can help.